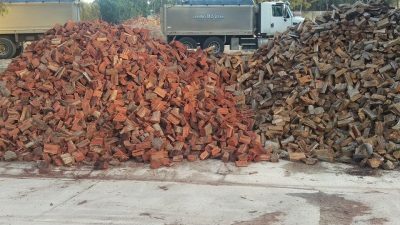 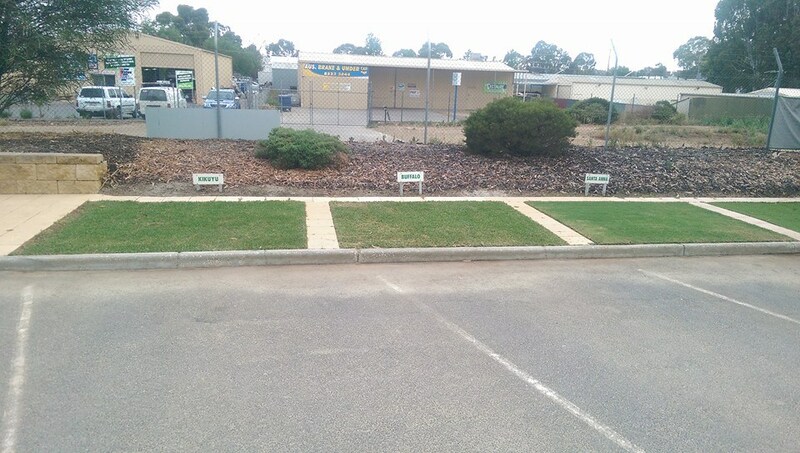 Formerly Gawler Landscaping Supplies & Gawler Paving Centre..
Landscaping, gardening and building supplies all in the one convenient location! 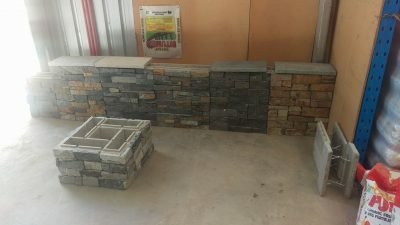 Whether you are a professional landscaper or a home gardener, keeping a garden looking its best requires the right tools and quality products. 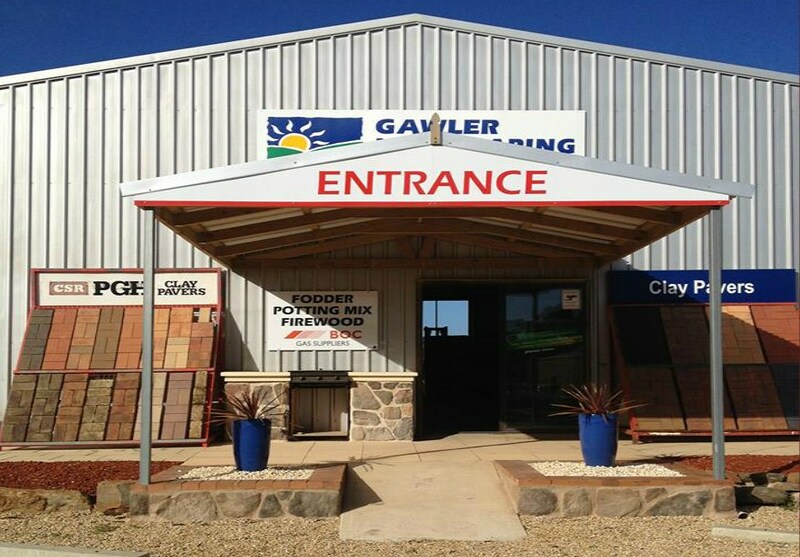 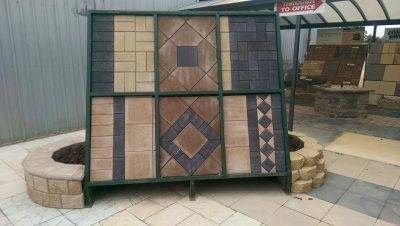 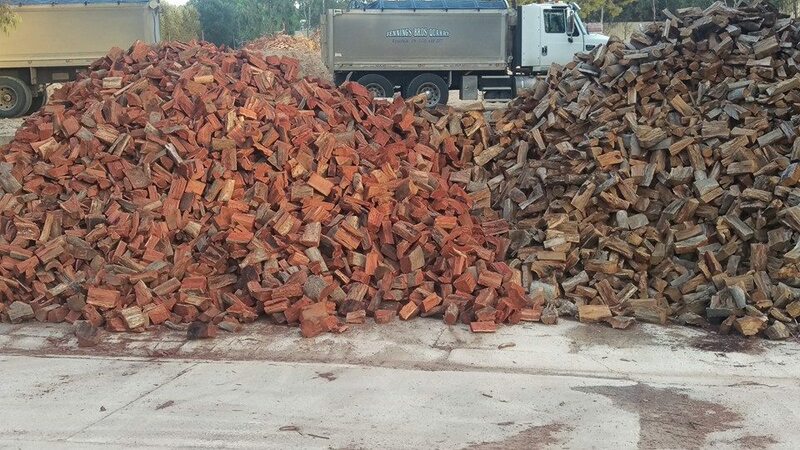 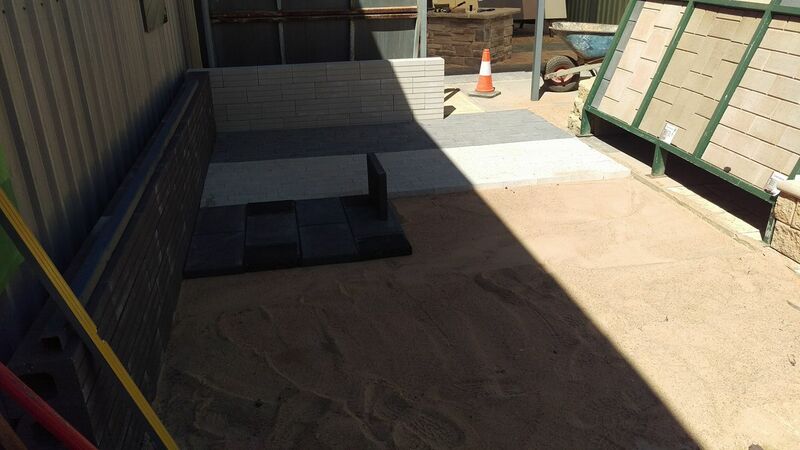 At Gawler Landscaping Supplies, we have a great selection of goods to help your garden look fantastic. 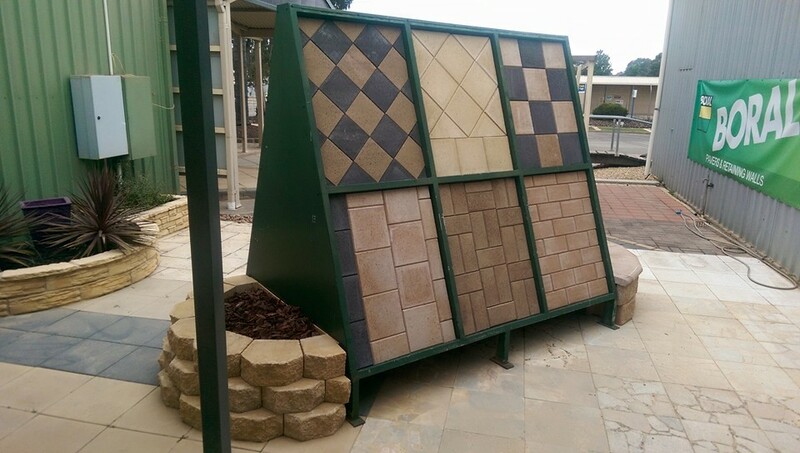 We offer a range of landscape supplies in Willaston and stock some great products at great prices. 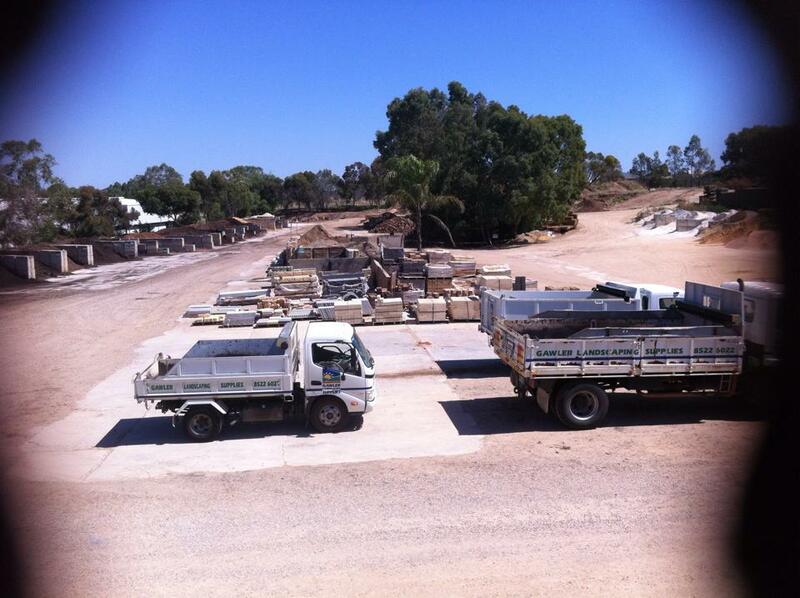 Our expert staff can offer practical advice to help you achieve a beautiful new garden for your home. Stop in at Buttrose Landscape and Garden Supplies today for great service and affordable gardening solutions.